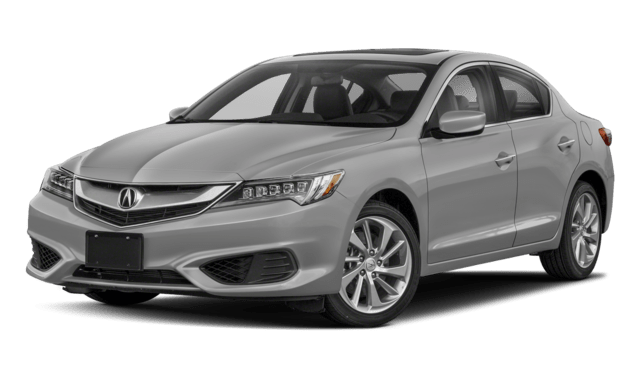 The Acura ILX delivers a spirited drive courtesy of a 201 hp, 180 lb-ft of torque engine, and it does so while delivering up to an astonishing 25 mpg city and 35 mpg highway* as standard. In contrast, the INFINITI makes just 18 mpg in the city and 25 mpg on the highway as standard. You could be cruising between Milford and West Haven in your INFINITI and be making the same mileage as an Acura ILX stuck in Stafford traffic. That’s largely down to the 8-Speed Dual-Clutch Transmission (DCT), which always holds the next gear up or down ready to go for seamless performance. The INFINITI’s 7-speed automatic feels antiquated in contrast. 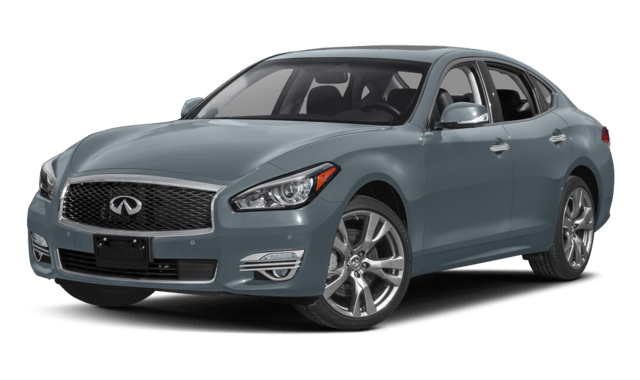 The INFINITI Q70 is visibly longer and wider than the new Acura ILX, so expect parking and low-speed maneuvering to be trickier. 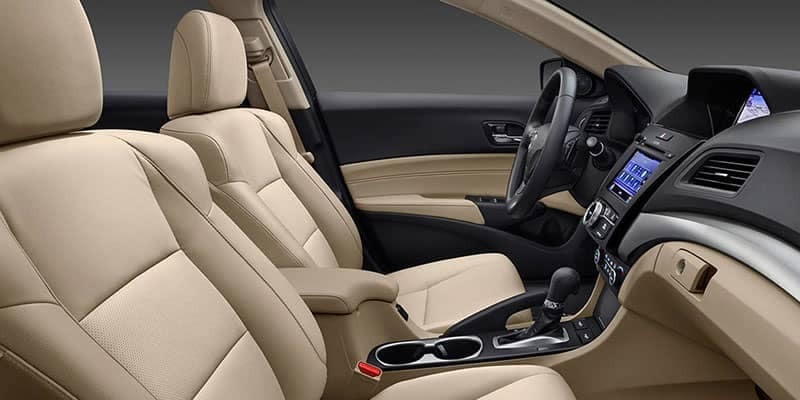 You might expect more space to stretch out and relax as a payoff, but no such luck – front leg room feels cramped in the INFINITI after experiencing the Acura ILX interior. 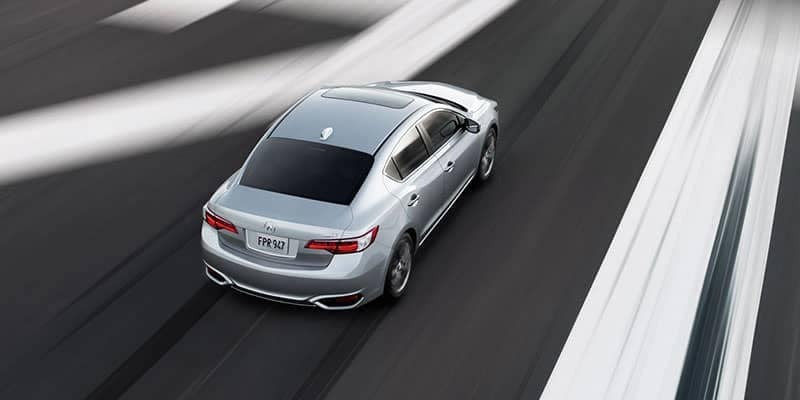 Whether keeping you cool as temperatures change throughout the day or making reversing a breeze even in cramped or crowded areas, it’s great having Acura technology on your side. Whether compared against Audi A3 or INFINITI Q70, the Acura ILX comes out ahead. To see the latest luxury cars for sale or check out the ILX with Technology Package, feel free to visit our showroom today. Destination charge for ILX, TLX and RLX is $995.00, NSX is $1800.00 and MDX and RDX is $995.00. Actual vehicles/accessory costs, labor and installation vary. Please consult your selected dealer.